What Industry Conferences Do You Attend to Keep Your Knowledge and Skills Fresh? 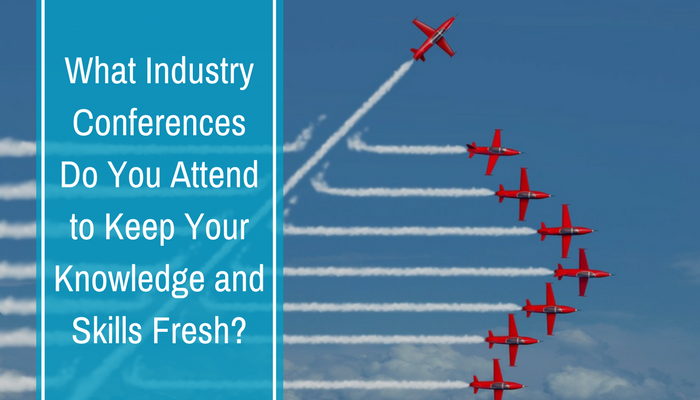 Attention marketers and sales leaders: what industry conferences do you attend to keep your knowledge and skills fresh? I’ve sampled quite a few over the years. When it comes to sales and marketing strategy and best practices, the best—IMHO—is SiriusDecisions Summit. The event is not cheap and management does not allow non-sponsoring vendors to attend. 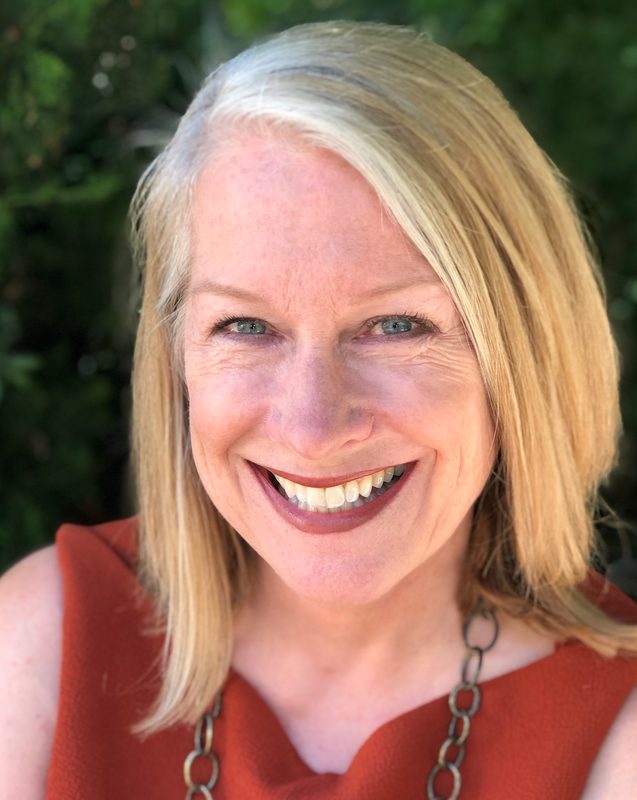 This ensures a high-quality audience of senior marketers and sales leaders—the people you want to meet. Today we are proud to announce that Boardroom Insiders will be sponsoring SiriusDecisions Summit in 2019. We have all kinds of offerings planned that are designed to help attendees explore the topics of CXO engagement and C-Suite selling. 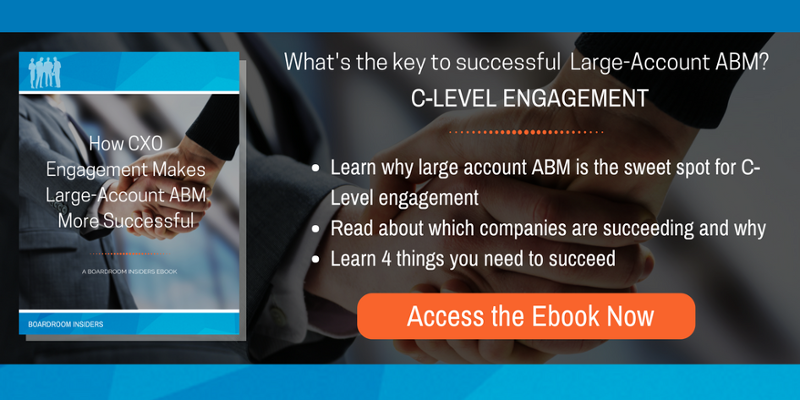 If your management is mandating that you engage C-level customers, then we should talk.